We build communities inspired and equipped to take action against hunger. Through our work, every one of us will discover our own power to spark positive change and work collectively to solve urgent social challenges. Eli Winkelman started Challah for Hunger (CfH) as a student at Scripps College in 2004. She missed baking challah with her family, and was looking for a connection to the Jewish community at her school. 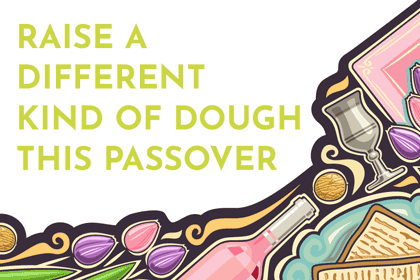 To solve this, Eli began baking challah with friends, and quickly realized she and her friends could use challah-baking to mobilize and educate others. They began selling the challah and donating the profits to social justice causes. Word of Eli’s project spread, and soon Eli was guiding students, from all corners of the globe, as they started their own CfH chapters. A decade after Eli’s first challah sale, CfH continues to thrive. Currently, thousands of Jewish student participants on 80+ campuses across the US, Canada, UK, and Australia gather on a regular basis to continue the centuries-old tradition of baking challah together and practicing tikkun olam in an inclusive environment. For all the volunteers and many of the customers, CfH provides opportunities to be involved in a fun and dedicated community, address humanitarian problems, develop and practice new skills, gain business and leadership experience, and engage in traditions of challah and tzedakah. 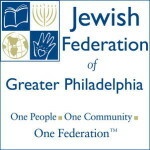 CfH became a registered 501(c)3 in 2009 and moved its headquarters to Philadelphia in 2013.